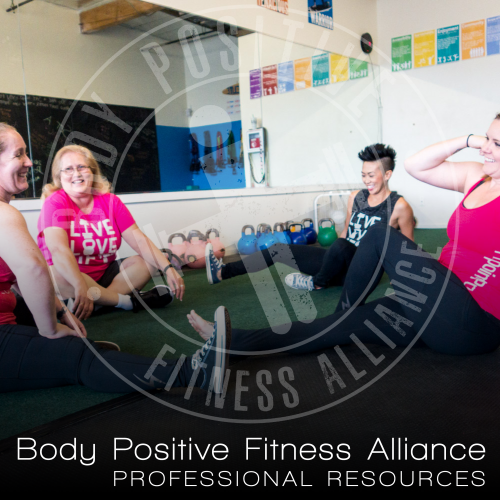 Body Positive Fitness Alliance – Making fitness accessible and approachable for ALL people. Making fitness accessible and approachable for ALL people. Scope of Practice, Full Health, and Body Positivity. 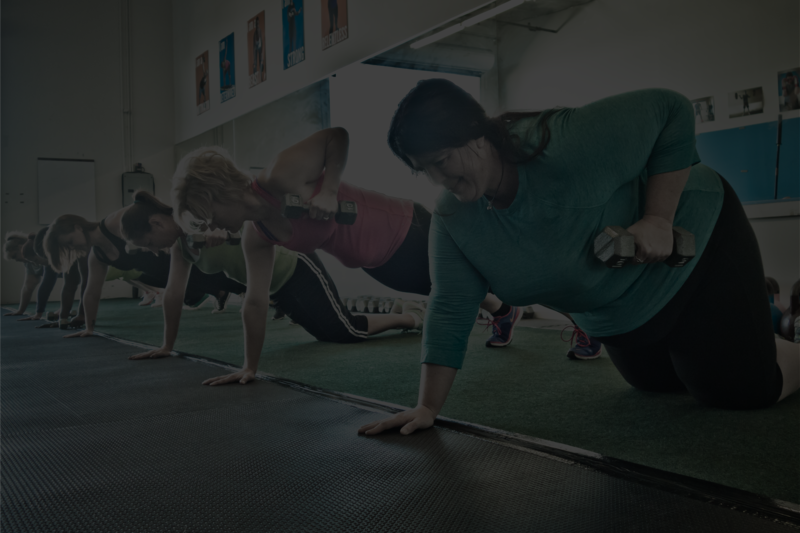 BPFA is the world leader of the Fit2point0 movement. 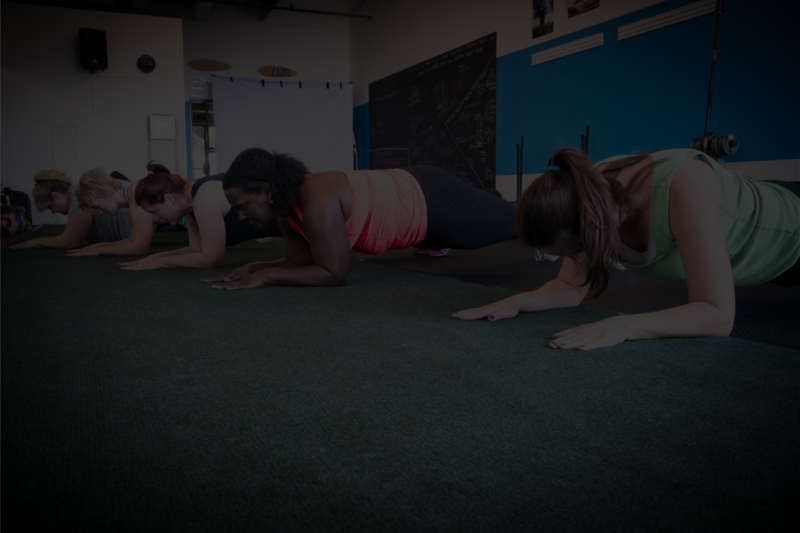 We work to make fitness accessible and approachable for ALL people. 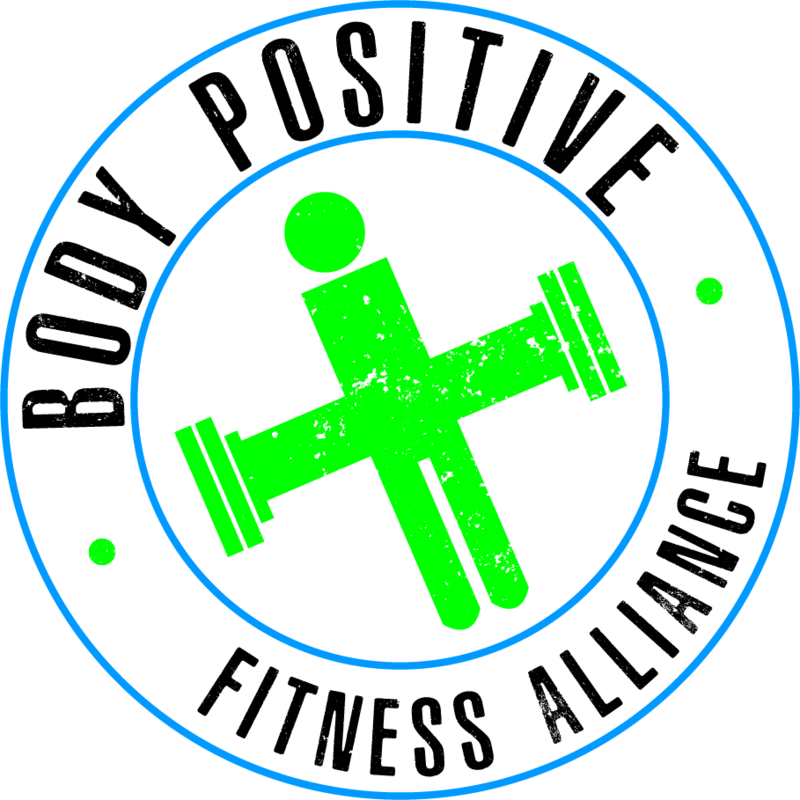 Fit2point0 Pros are making the fitness industry a more inviting place for ALL people. There are two ways to find a Fit2point0 Professional near you: use the map below or use the button below to find those that offer services online. 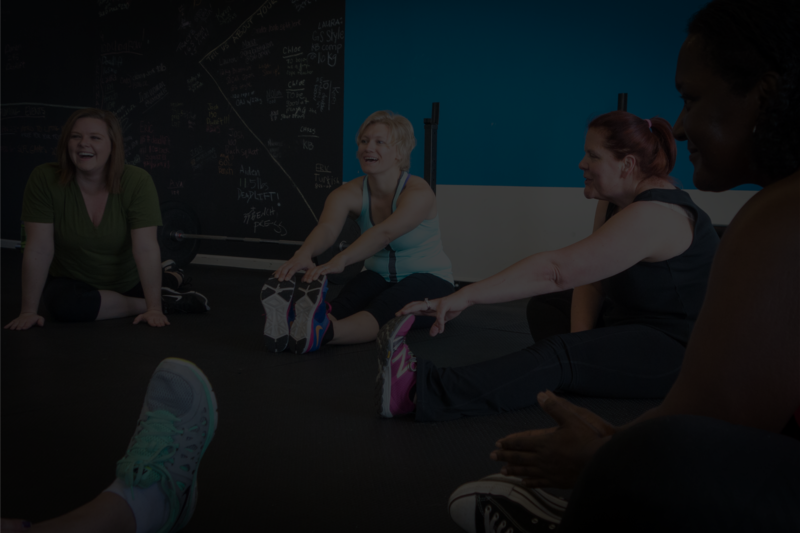 It’s filled with supportive individuals and promotes safe sane fitness. 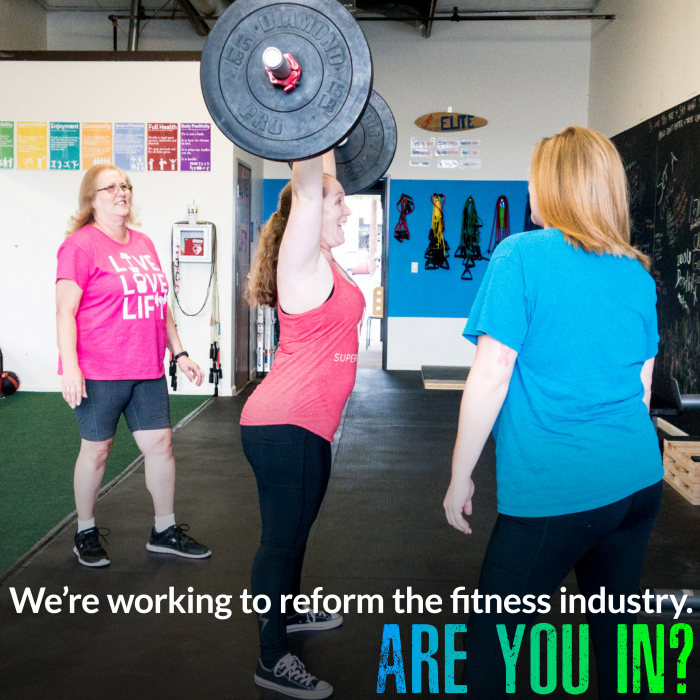 A community for FitPros to connect and help build a better fitness experience for all! Use code SUPERBPFA to save 15%!